Microsoft Edge made its debut on Windows 10 back in 2015, built from the ground up with a new rendering engine known as EdgeHTML. Edge replaced Internet Explorer and was designed to be fast, lightweight and secure. However, it launched with several issues resulting in users rejecting it. Now it looks like Microsoft may be taking a different approach to web browsing on Windows. According to Windows Central, Microsoft is building a new web browser based on Chromium, which uses the Blink rendering engine as Google Chrome. Microsoft's new web browser is codenamed "Anaheim" and will reportedly take the place of Edge as the default browser on Windows 10. However, instead of replacing Edge itself, the change will happen under the hood. 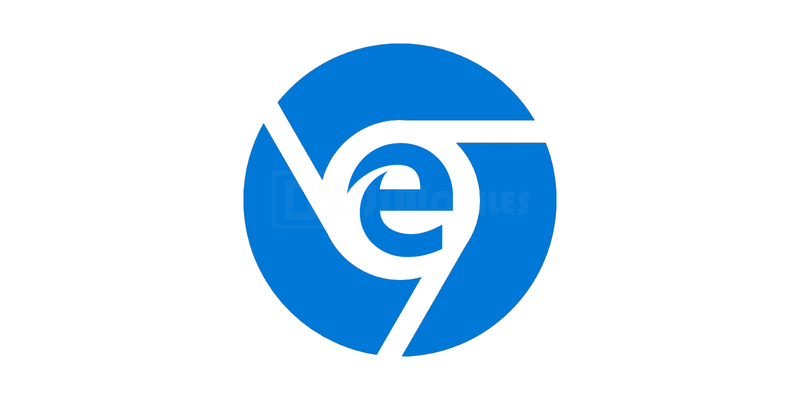 This will allow Microsoft to release the Chromium-based Edge for Windows 7, Windows 8 and even Apple's macOS according to Windows Corporate VP Joe Belfiore. This will be the first time Microsoft has supported an internet browser for Apple computers since Internet Explorer for Mac got its final update in 2003. The Chromium-based Edge is a big deal for Windows users, who are in-in with the Microsoft ecosystem. The new Microsoft web browser should be able to compete head-to-head with Chrome, Opera and Firefox. This also means that Microsoft will be joining Google, Samsung, Intel and other big Chromium contributors to improving that browsing engine. The Chromium project will also gain from all of Microsoft's innovations, like its smoother text scrolling, its laptop battery life optimizations, and security innovations. Microsoft Edge on Android and Microsoft Edge on iOS should not be affected by this change, as they already use rendering engines native to the platform they are on. Microsoft is expected to introduce 'Anaheim' during the first half of 2019, and Windows Insides on the Fast Ring should be among the first to test it out. However, this new web browser will no longer be a part of Windows 10 updates and instead will be pushed out via Windows Update across all Windows platforms.